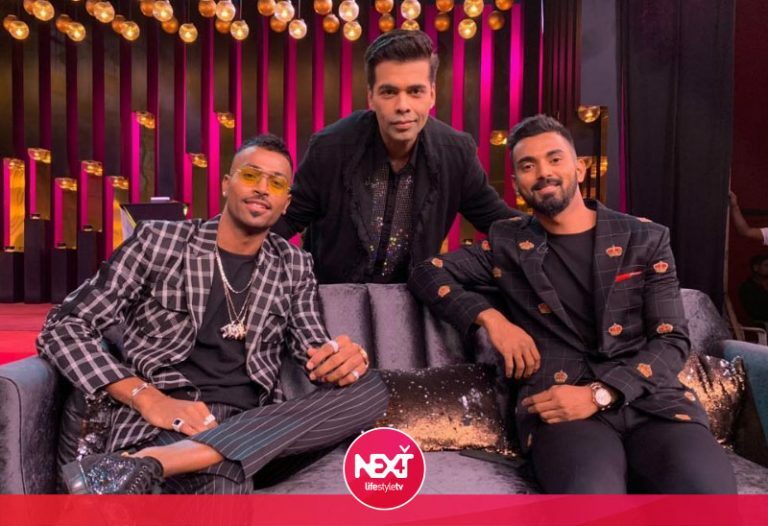 Hardik Pandya and KL Rahul’s sexist comments on Koffee With Karan 6 have mostly evoked negative reactions. While most of them including Virat Kohli has not supported the duo for the remarks made on the chat show, there are a few who have backed the Pandya and KL for the same. This includes Bigg Boss 12 contestant and former Indian pacer S Sreesanth who said that the remarks made by the cricketers were wrong, but right now team India needs them for World Cup 2019 as they are match-winning players. Mumbai Police Takes a Sly Dig at Suspended Duo Hardik Pandya and KL Rahul for Sexist Remarks on Koffee With Karan 6. The former Indian pacer also said that there have been people who make bigger mistakes. “What happened was wrong. They (Pandya and Rahul) said some wrong things. But there are others who have made bigger mistakes than these but are still playing. They are in different fields and not only in cricket,” he told reporters here while responding to a query over a controversy fuelled by Pandya and Rahul. Keeping the ICC Cricket World Cup 2019 in mind, Sreesanth said the team needs them. As of now, the two have been suspended and have been asked to fly back home from the on-going series of India vs Australia. As per the recent report, the two have issued an unconditional apology for the comments made on the show. Coming back to Sreesanth, the former cricketer hopes that his ban will be lifted next month and he would be more than happy to play first-class matches. The BCCI, in September 2013, had banned Sreesanth for life amid allegations of spot-fixing. In July 2015, he was acquitted in the spot-fixing case. 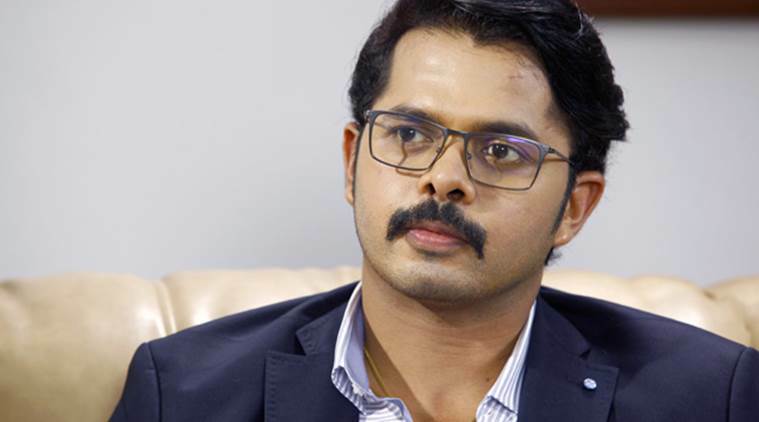 In October 2017, the Kerala High Court restored the life ban on Sreesanth.